Anyone who wants to sell blockchain services to governments are encouraged to follow the steps below and contact the listed GBA members for support in proposing and winning government contracts. Secure a Contract Vehicle – Establish a relationship with a government contractor that may have the contract vehicles, relationships and/or past performances that you need to successfully propose and win a government solicitation. You can contact GBA Members with active government contractors listed in the: Government Contractor Directory of GBA Members. 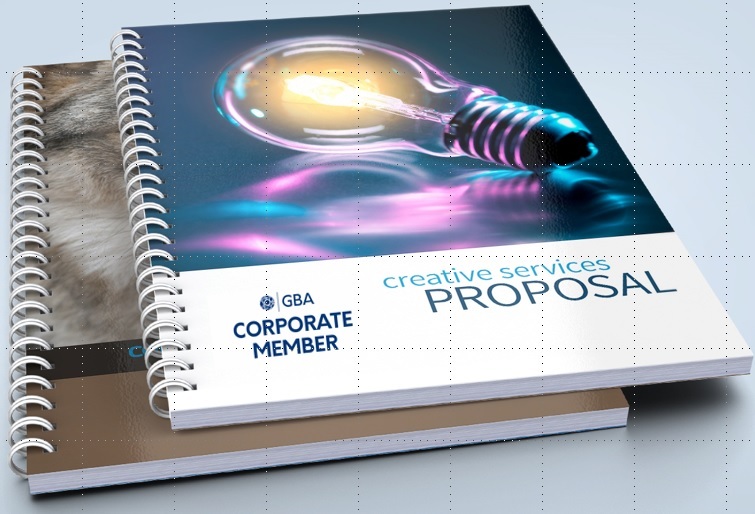 Establish a Proposal Development & Management Capability – Work with GBA Members that have the experience, capability and bandwidth to to write, manage and support proposal development efforts. These organizations are listed in the Proposal Support Directory of GBA Members. 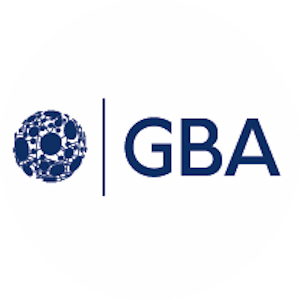 Other GBA Member organizations to support your blockchain goals and objectives, please see the GBA Corporate Member Directory and select the relevant category. Also, review the Working Groups Page or the Communities of Interest Page to find others that share your interest in the topic. Individuals to support your blockchain goals and objectives, search our GBA Member Directory.